Many travelers pass through Cusco en route to Machu Picchu, but this compelling city deserves more than a short stop-over. 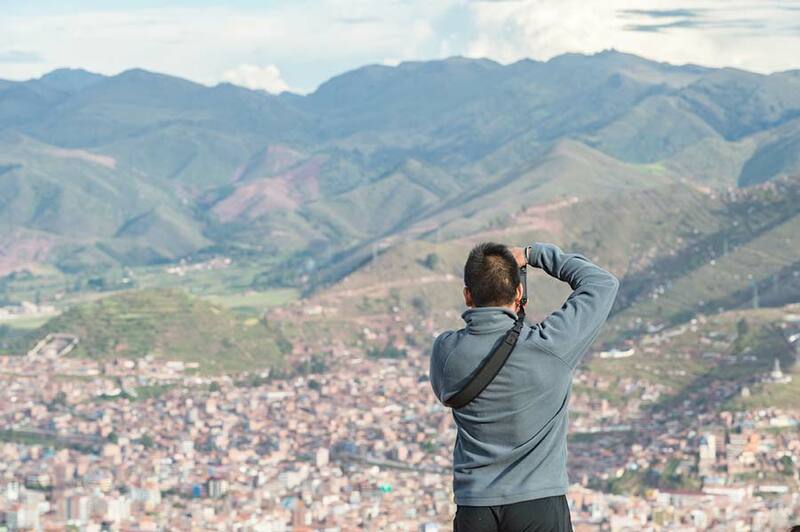 Cusco is one of the most vibrant cities in Latin America. Cusco is situated in the heart of the Andes Mountains, at an altitude of approximately 11,150 feet (3,400 meters) above sea level. 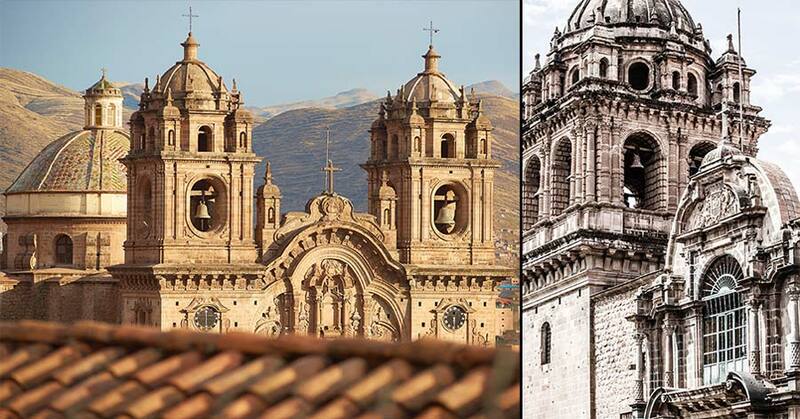 Hundreds of years ago, Cusco was the capital of the Inca Empire. This powerful civilization ruled a large part of South America before being displaced by the Spanish in the 16th Century. Cusco fell on hard times after the Spanish conquest, but the discovery of Machu Picchu in the early 20th century signaled the beginning of a renaissance for the city which later received declaration as a UNESCO World Heritage Site. The innumerable delightful amount of churches and convents are testament to the city’s unique conservation, beginning with the churches throughout the central historic district and the Cathedral in particular as the most striking example. 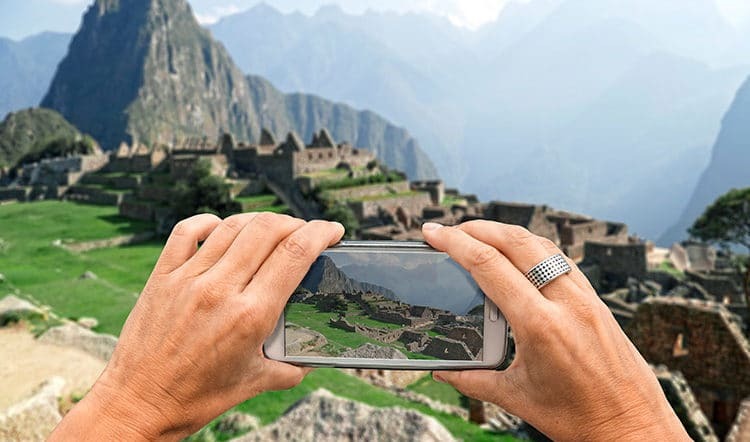 Between independent travelers and private tours, Machu Picchu and Cusco attract more than one million international visitors every year. The city is proud of its Incan heritage, with modern Cusco blending ancient traditions with influences from its Spanish settlers. You can sense the city’s rich history as you wander through its old colonial streets building that were constructed using the foundation of Incan stonework and architecture. You’ll find numerous excellent museums all over the city, dedicated to the mixed cultural heritage that has made Cusco such a unique, fascinating place to visit. In 1950, a terrible earthquake struck Cusco, seriously damaging over half of the city’s buildings. Although numerous colonial churches and adobe houses were left in ruins, almost all of the city’s Inca sites remained intact. 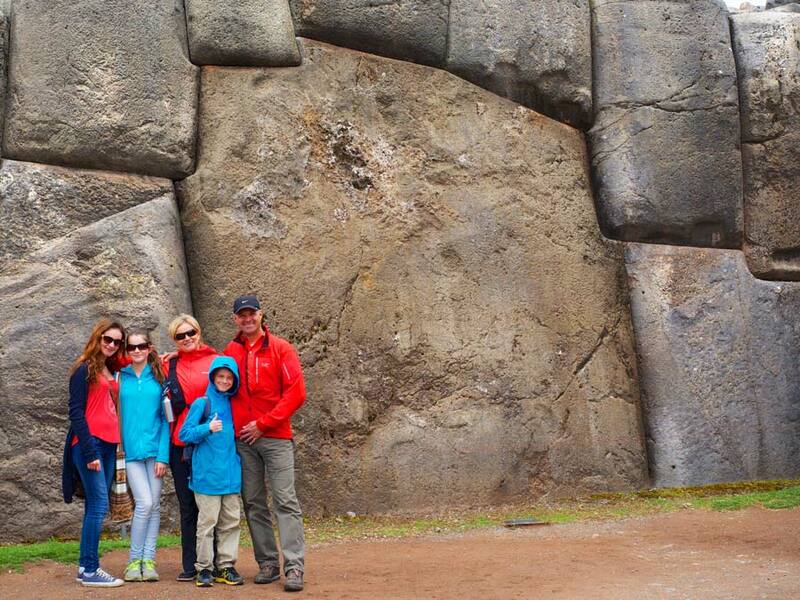 Some notable Inca sites in the city include Koricancha, which was once the most important temple in the Incan Empire; as well as Sacsayhuaman, a citadel found on the northern outskirts of the city. 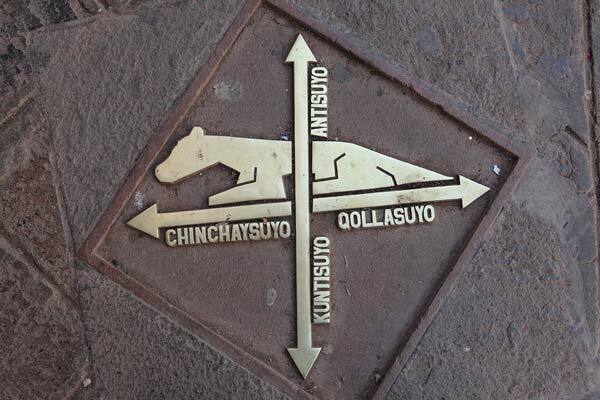 A compact and open city, Cusco’s appeal is further enhanced by its walkability. It’s easy to stroll between various sites, soaking up the city’s infectious energy as you go. Cusco’s narrow colonial streets are a sea of noise, color and smells, making a stroll through the city an intense yet wonderful experience. 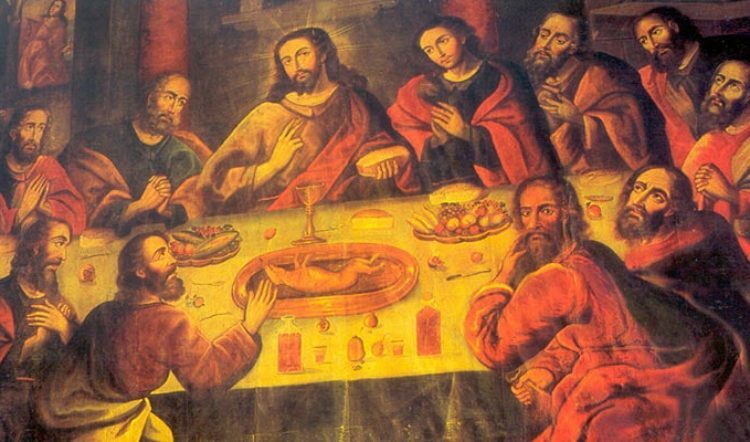 Cusco is also home to some of Peru’s finest restaurants and services. Although Lima is recognized as the country’s Mecca for foodies, Cusco is not far behind. Cusco’s restaurants are using traditional ingredients and techniques to create modern interpretations of classic Peruvian dishes. With Gaston Acurio’s Chicha leading to way, the city’s talented chefs are enticing more and more visitors to come to Cusco as much for its food as anything else. 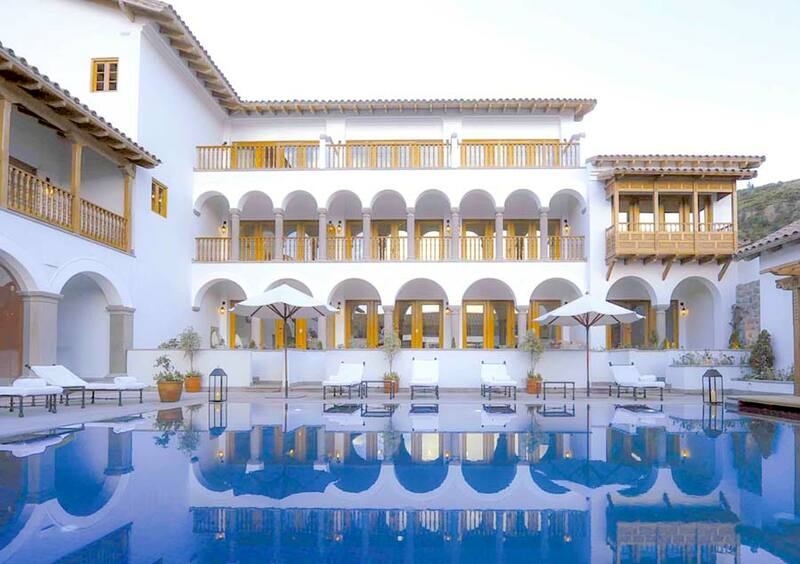 Cusco also offers some of the top hotels in the country. 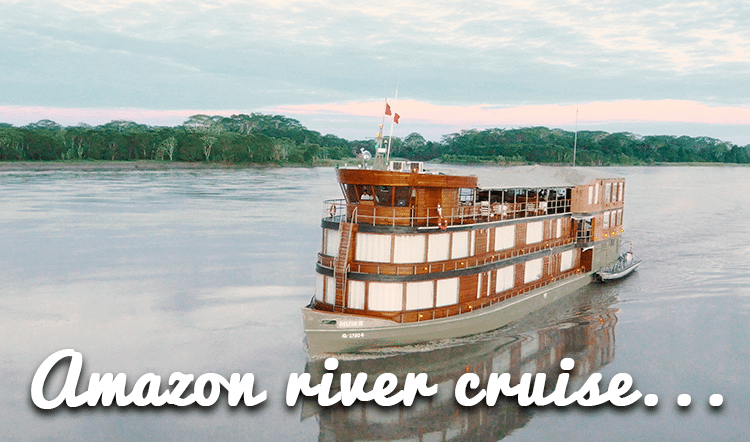 Unique accommodations like Hotel Palacio Nazarenas and La Casona are redefining luxury travel in Peru, and are consistently voted among the best places to stay in South America. 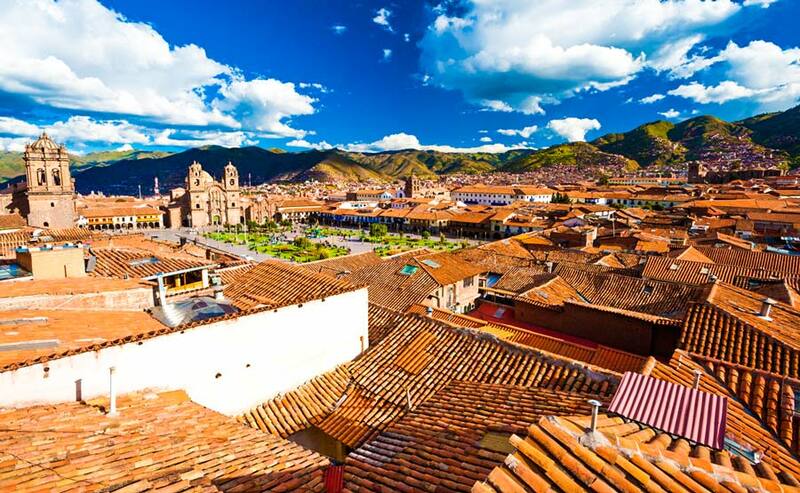 Cusco’s innovative hotels and attractive restaurants add a cosmopolitan flair to the city, while its rich customs and intriguing historical sites connect it to the past allowing the city to strike a perfect balance between history and traditional culture. 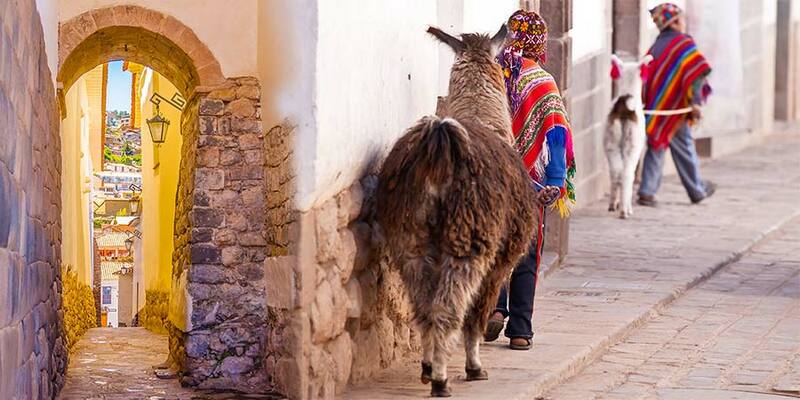 We can help you plan a rewarding stop in Cusco as part of your personalized trip to Peru. 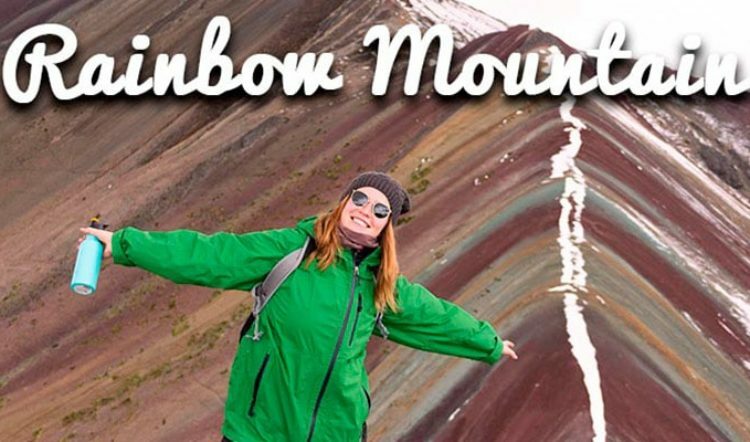 Meet one of our friendly travel designers and contact us today to get started!